The P2P ® SURF RESCUE in 11’0 and 12’0 models are both 175 liters in volume and the 10’6″ at 170 liters . We believe that it’s time for the surf rescue board to evolve after decades of the same shape and design. 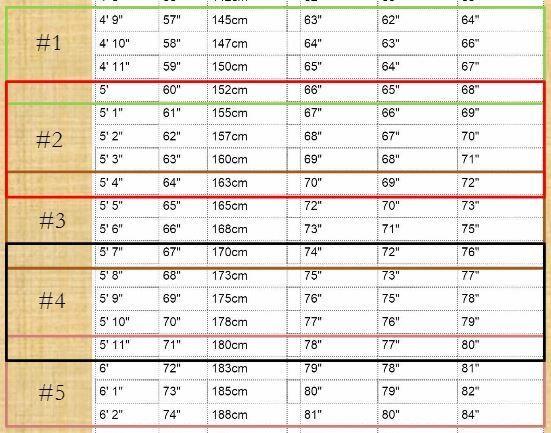 Our research has shown that 170-175 Liters provides enough volume to support two people during a rescue while not compromising its surfing performance. Game changing design aspects such as adding a stepped-up deck, very unique rail forms and giving “her” hips to support weighty turns the SURF RESCUE is our next evolutionary breakthrough in paddling. 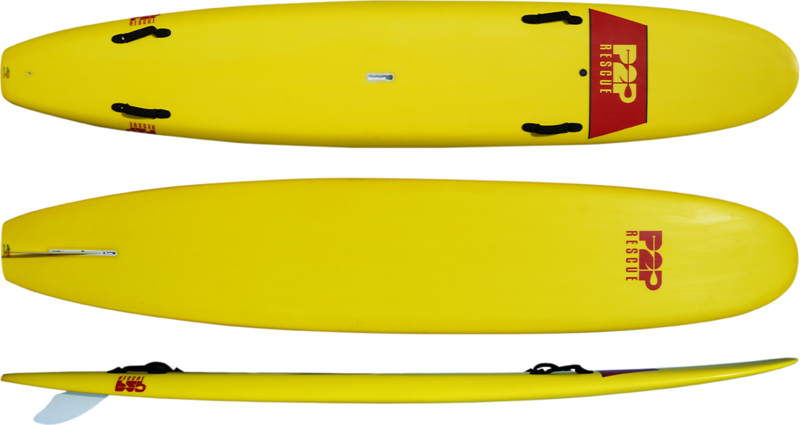 Constructed with an EPS foam core, innovative fiberglassing techniques using Innegra™ and Green Room epoxy resin the P2P ® SURF RESCUE will prove to be the most durable board in your quiver. Proudly designed, built, engineered, tested and MADE IN THE U.S. of A. Full and half traction pads optional.